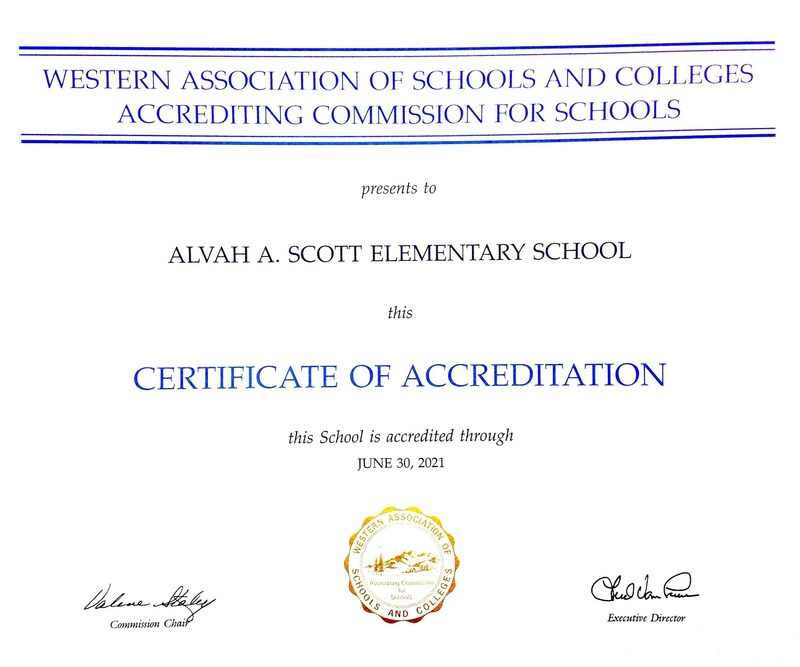 Alvah Scott Elementary is very proud to be Western Association of Colleges and Schools (WASC) accredited. This means our school went through a rigorous reporting cycle to ensure we are an excellent learning environment for students. WASC accreditation is a process schools use to monitor student learning and set school improvement goals. WASC accreditation is an ongoing cycle of quality. 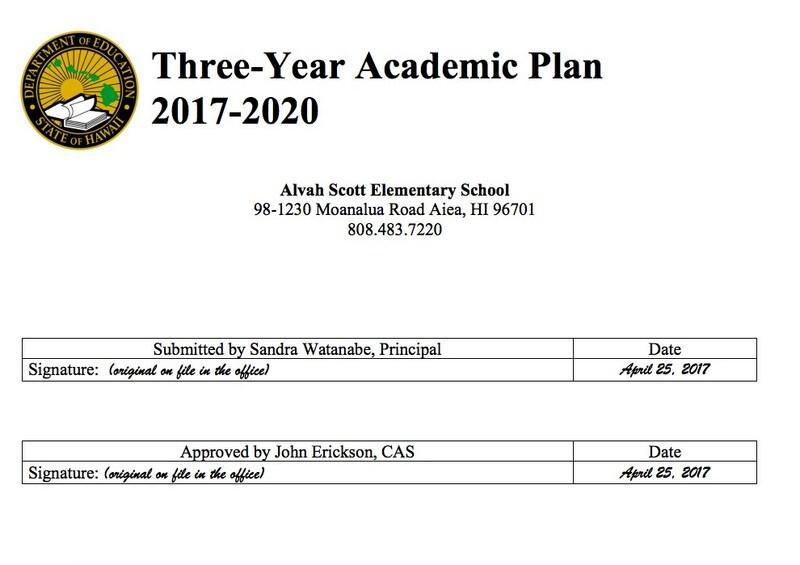 Schools assess their program and the impact on student learning with respect to the WASC Criteria and intricate accreditation factors. Our community can rest assured their children are receiving a rigorous quality education at Alvah Scott. 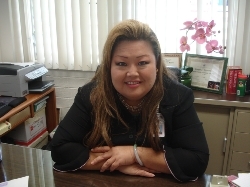 Academies are project based and infused with Science, Technology, Engineering and Math concepts (STEM). Each teacher chooses a topic that they are passionate about and conducts an academy weekly. In a world that is becoming increasingly complex; where success is driven not only by what you know, but by what you can do with what you know. It is more important than ever for our youth to be equipped with the knowledge and skills to solve tough problems, gather and evaluate evidence, and make sense of information. At Alvah Scott we tell our students to Dream, Believe and Achieve! Dream you can be anything! Believe you can do it, because we believe in you! Achieve that dream! Never give up!